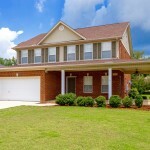 Huntsville Home For Sale: 7111 Mossy Bank Trail, Owens Cross Roads AL 35763. MLS# 1026922. Enjoy Stunning Mountain Views! 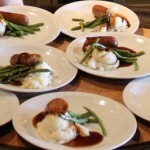 Savor the cuisine of Sweet Home Alabama with specially priced meals featured at restaurants during Alabama Restaurant Week! 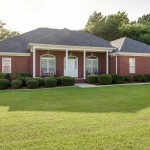 Huntsville AL Home for Sale: 2746 Wynterhall Drive, Huntsville AL 35803. MLS# 1026445. Lovely Private Courtyard For Entertaining! 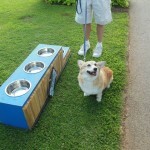 Fidos After Five returns for next 8 Thursdays at Huntsville Botanical Garden. 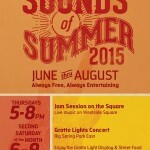 Get out there this summer and enjoy Jam Sessions on the Square in downtown Huntsville. 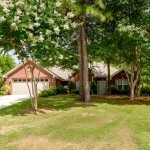 Huntsville AL Home For Sale: 251 Pebblestone Drive, Huntsville AL 35806. MLS# 1024646. Not Your Ordinary Home! Why not do your part to make selling your home as easy as you possibly can by choosing the right paint colors? Here are some color ideas to get you started in the right direction. This 2.5 hour guided walking tour winds through Huntsville, Alabama’s historic downtown streets and parks, visiting six unique food tasting locations.